U.S. borrowers took advantage of China's economic woes last week. As interest rates fell on concerns overseas, mortgage refinances surged. 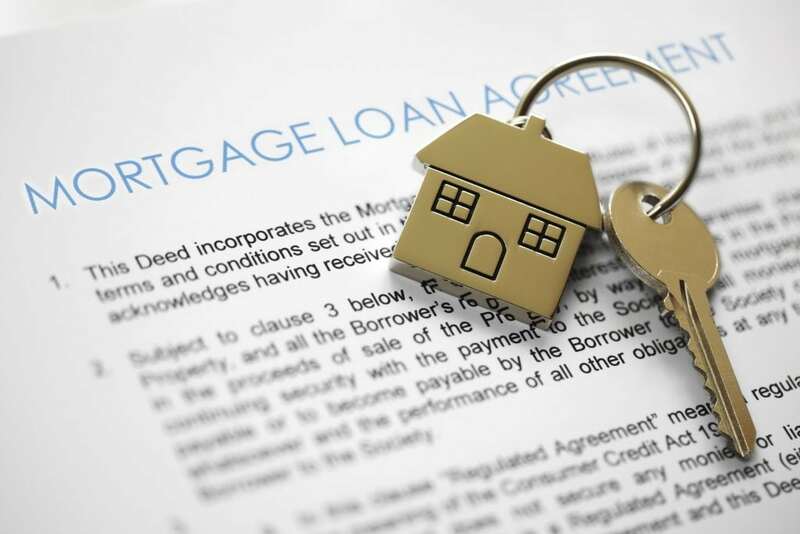 Total mortgage application volume rose 3.6 percent on a seasonally adjusted basis for the week ending August 14 vs. the previous week, according to the Mortgage Bankers Association (MBA). Refinance applications were the driver, jumping 7 percent from the previous week to the highest level since May, 2015. The refinance share of mortgage activity increased to 55.5 percent of total applications from 53.1 percent the previous week. This, as the average contract interest rate for 30-year fixed-rate mortgages with conforming loan balances ($417,000 or less) decreased to 4.11 percent, its lowest level since May, 2015, from 4.13 percent, with points increasing to 0.37 from 0.31 (including the origination fee) for 80 percent loan-to-value ratio (LTV) loans, according to the MBA. The 30 year fixed interest rate is down 15 basis points over the last eight weeks. Applications to purchase a home, however, were not enticed by the rates, falling 1 percent for the week to the lowest level since March of this year. Purchase volume is still 19 percent higher than the same week one year ago. Rates have not moved much in the past week, but that could change Wednesday with the release of the minutes from the Federal Reserve's latest meeting. Investors will be looking for clues as to whether the Fed will raise rates in September or continue to hold off. “If those clues paint a clear picture about a rate hike in September, rates could rise quickly. Investors are anxious about that because of the changes in the last policy statement (where the Fed said only 'some' further improvement was needed in labor markets before hiking rates,” wrote Matthew Graham, chief operating officer at Mortgage News Daily.